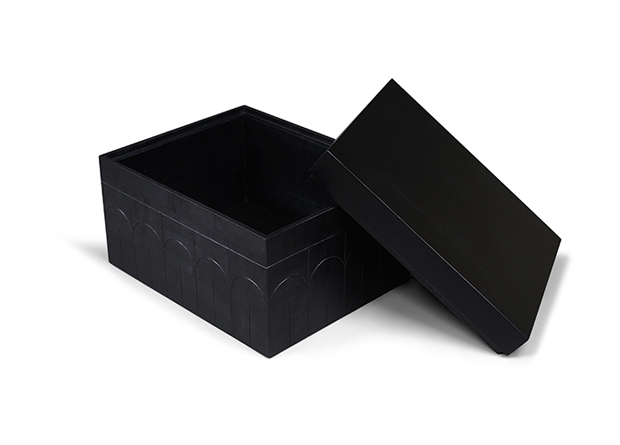 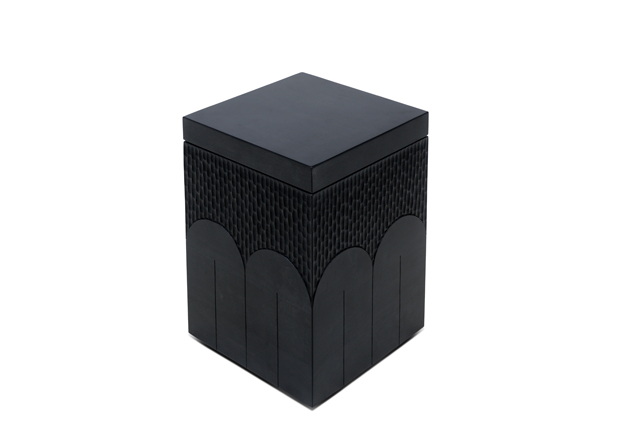 Branco Boxes are versatile items made in the Zanat carving tradition with inspiration from legendary Romanian sculptor Constantin Brancusi. 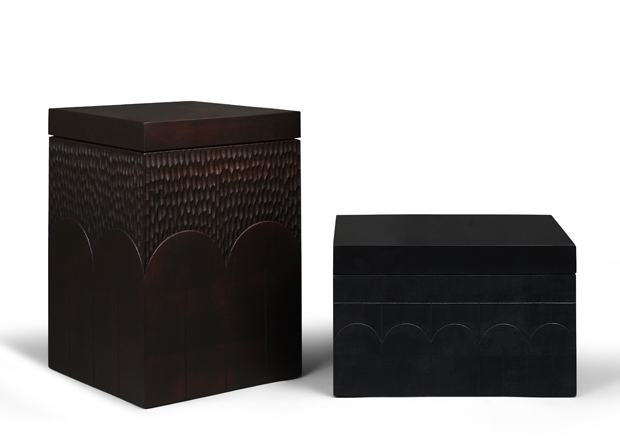 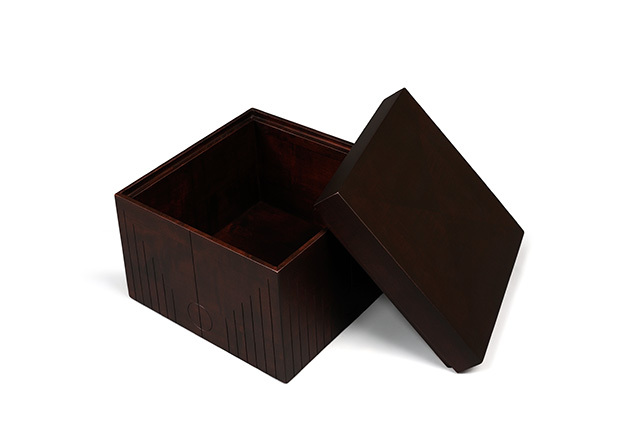 The sculpture-like boxes can, apart from storage, also be used as stools, side or coffee tables. 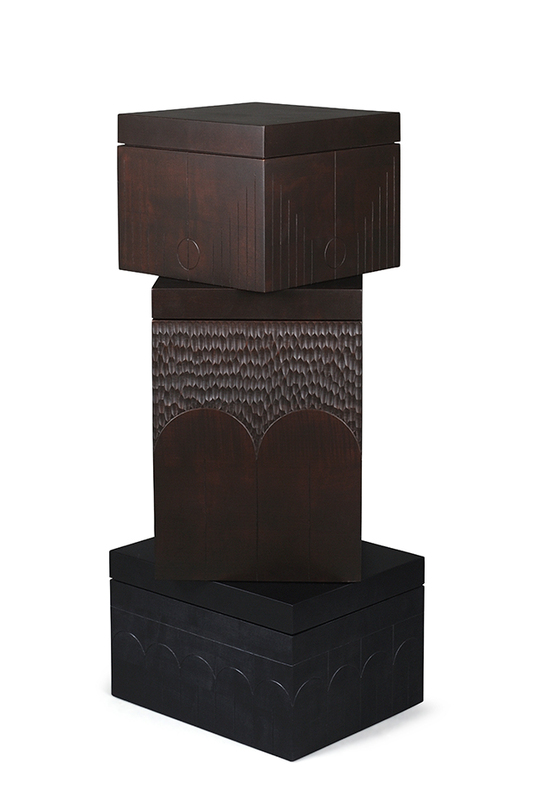 Three different sizes and colours with individually carved patterns fits in many interiors. 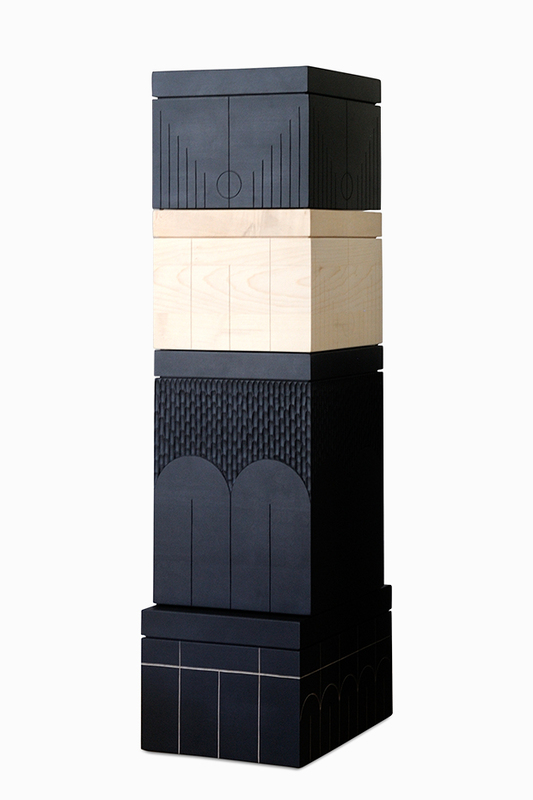 Alone or in combination, the boxes are spectacular and multifunctional objects and pieces of art.